New farming technology from Vietnam will be tested in the Philippines for the first time. The Department of Agriculture will allow VietGrow, one of Vietnam’s biggest seeds and fertilizer producer. VietGrow developed the farming technology in its Mekong River Delta region where 7,000 hectares are solely for onion farming. Current Philippine onion farming techniques allow only 1 seasonal harvest annually since it takes 6 months for the onions to ripen. The new technique will enable farmers to harvest 3 times a year, effectively tripling onion farm outputs. 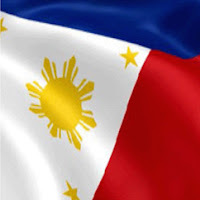 Demonstration farms would be established North Cotabato, Southern Leyte, Nueva Ecija, Isabela, Ilocos Norte and Mindoro. The traditional way of planting seeds would give way to using onion tubers as planting materials that could be harvested in two months instead of the current 6 months. 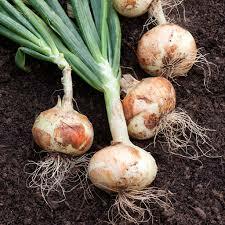 “The process starts with the intensive seeding of bulb onion seeds in a nursery area. When the bulb onions have grown to thumb-size, these are harvested and replanted to the propagation area at a ratio of one ton per hectare,” the DA Secretary said. “The excess planting materials could be kept for as long as eight months thus giving the farmer the leeway to plant again as soon as he harvests the first crop,” Piñol said. It is estimated that a hectare can earn Php720,000 to Php900,000.